Palladium recovery is a big question for many peoples. Everone wants to know about palladium recovery. But only some websites provide knowledge about this. 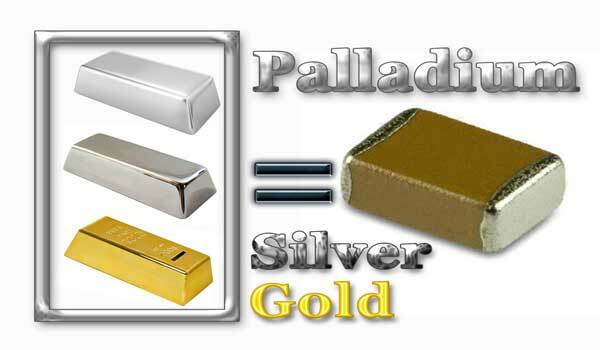 The rate of palladium is half against gold but everyone wants palladium. There are many methods of palladium recovery and every procedure is some complicated. We shall try to make them easy for you at this forum. 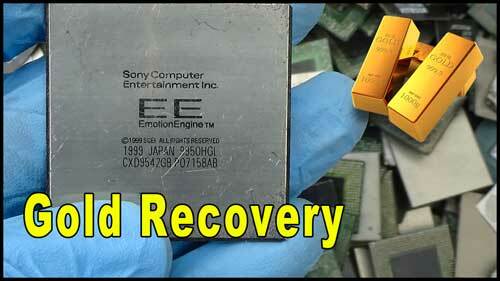 There are many components of e waste have a good quantity of palladium. Mlcc capacitor is one of them. Mlcc capacitors have a large quantity of palladium and silver. 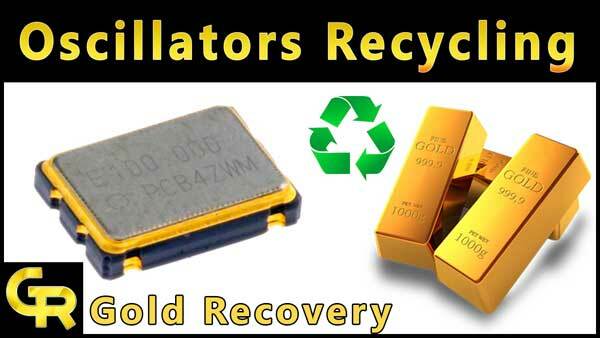 We can also recover palladium from catalytic converters. 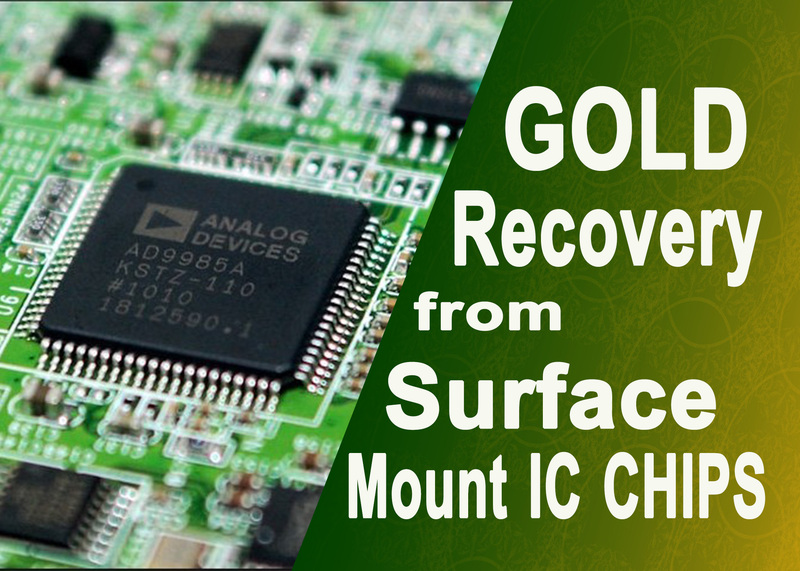 We can also recover palladium from telecommunication systems. So if you really want to learn about this then read our all tutorials. 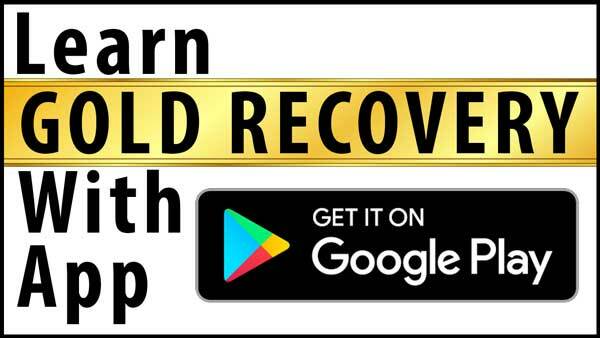 If you are a newbie then you should read our gold recovery beginners guide first. 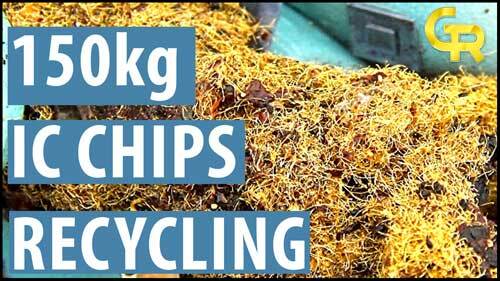 I hope you will learn better and start you own e waste recycling business soon.